In order to meet excellent quality standards, we are supplying Stone Arch. We are one of the most prominent manufacturer, supplier & exporter of Gates and Arch. Our reputed entity is engaged in supplying Stone Arches. We are offering Marble Arch to our clients. K.W Stone Technologies Pvt. Ltd. is highly appreciated in the market as a leading Stone Door Arch manufacturers, suppliers and exporters based in India. 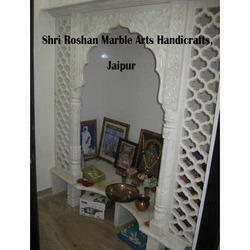 We are offering a brilliant range that is specially carved in amazing designs and sizes. Matching up with the ever increasing requirements of the customers, we are engaged in providing Namam Arch. Being a customer oriented organization, we are deeply engaged in offering a wide array of Marble Stone Arch Door. 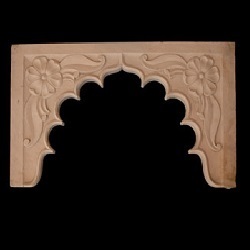 We are amongst the most reputed names in the industry, offering Stone Arches.